Most people agree that pregnancy tests are some of the greatest inventions ever, as they provide a quick answer to an extremely crucial question: are we going to be parents? Some are anxious to see the two pink lines, because they have been waiting for a positive result for a long time. Others may be scared, because a child was not what they have planned for now. For either case, a pregnancy test will determine quite accurately, until you get to see your doctor, whether you should start looking for a baby crib or not. 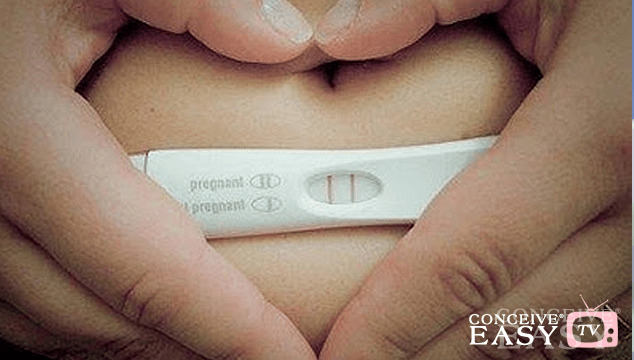 Claim Your 20 Free Pregnancy Tests – Click Here! Did you miss your last period/periods? Are you experiencing soreness or enlargement of breasts? If the answers to the questions above are yes, then you need to buy a home pregnancy test. For accuracy, you need to wait until you have missed a period, but sometimes it feels like it is going to take ages. If you cannot wait that long, then count 14 days from the moment you think you have conceived. The latest tests are more sensitive and they can provide an accurate answer without having to wait for so many days. Pregnancy tests can be performed using urine or blood samples. There are special markers that react to these fluids and can tell you if you are pregnant or not. However, with home tests, you can only use urine samples and you need to follow the instructions correctly to prevent false negatives or false positives. Of course, after taking the test at home, it is advisable that you check it with your gynecologist. He will perform more tests, such as obstetric ultrasonography or other laboratory tests, based on blood samples. Blood pregnancy tests are even more efficient than urine tests. They can show the results earlier than the urine test, within 10 days since fertilization. They can also detect certain pregnancy related problems. On the other hand, they are quite expensive and need to be done in a clinic. if the test is not used properly. There are lots of pregnancy tests available, so, if you believe you might be pregnant, don’t hesitate to get one to find an answer fast.